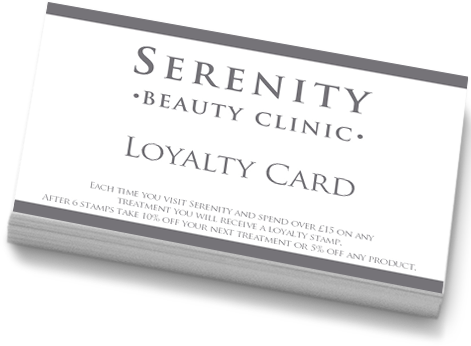 Welcome to Serenity, an Award Winning Clinic based in Newcastle-under-Lyme, Staffordshire. We pride ourselves on our standards and professionalism. Our Experienced and highly trained Therapists and Aesthetic Practitioners offer a wide range of cutting edge treatments. Providing tailor made result driven clinical treatments offering you the very best in skincare. We hope you benefit from our knowledge and experience, we believe you deserve the best!